Amazing, Molly, how God made sure that you heard his message of encouragement so clearly from those sweet children! 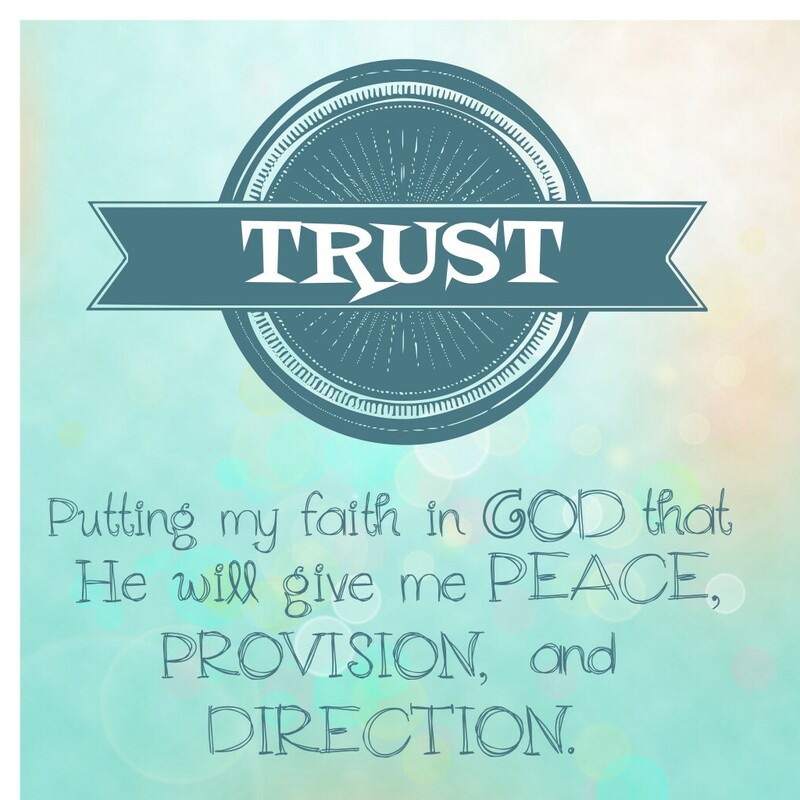 How gracious and loving to want to reassure you to keep trusting Him! 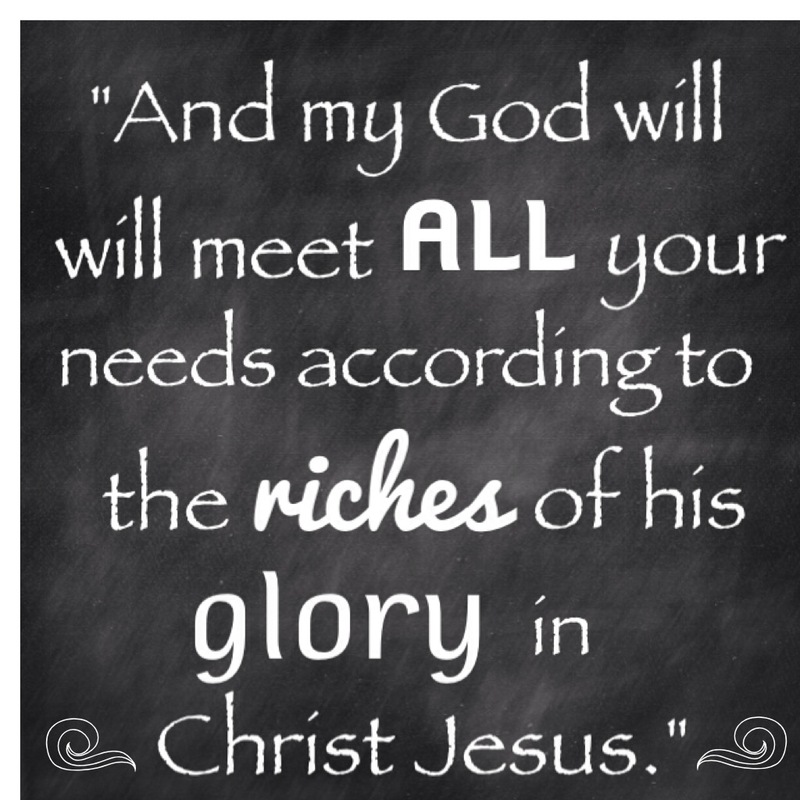 He is not only willing to bless you abundantly, He is able! Praying for your continued peace and for an open door in His perfect timing. Praying for sweet Bridget and for Deb and her enlarging family. May Quinn feel loved beyond measure!